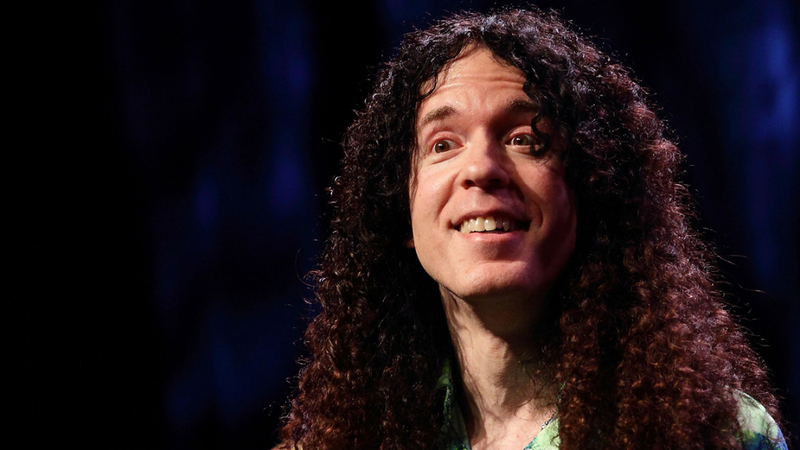 MetalRockNews: Former Megadeth guitarist Marty Friedman about Rust In Peace: "I had complete control over what I played"
Former Megadeth guitarist Marty Friedman about Rust In Peace: "I had complete control over what I played"
Former Megadeth guitarist Marty Friedman was recently interviewed by San Antonio Metal Music Examiner, you can read some excerpts below. About if he keeps up with what Megadeth is doing musically: "They don't really fall under my radar too much over here in Japan. I'm quite involved in the current Japanese domestic music scene, so I really don't go out of my way to follow it, which is what you would have to do to really keep up with what's going on outside of Japan. But I'm definitely good friends with all those guys and I'm sure whatever they put out is fantastic. And I know Kiko Loureiro's a wonderful guy and a wonderful guitarist, and so I'm sure the new record 'Dystopia' is just smoking, big time." About how much creative control he had over the songwriting for Megadeth's 1990 album "Rust In Peace", which marked his recording debut with the band: "I can just tell you that, as far as having any say, the only say that I wanted to have was with my own guitar playing. So as far as that's concerned, I had complete control over what I played. And I wasn't interested in changing anything up that anybody else was doing, as long as I could do what I wanted to do. Of course, everybody else had to like what I did, so I wanted to make sure everybody liked what I did. But it was completely up to me what I wanted to play. So that's all I wanted; I didn't wanna come in and start changing things around, band-wise, politics-wise or anything like that, or even in songwriting. I just wanted to, you know, have my guitar playing [come out] my way, which is really the only way that I ever play guitar. I'm not really good at adapting to anyone saying they want me to play one way or another way; I've never been in that situation, so I wouldn't be the type of guy that you could say [to], 'Play this like whatever.' So as far as I was concerned, I had all the freedom that I wanted ever in that band. It was fantastic."